Call us on +44 1752 437472. The ResM is a research degree at masters level which incorporates taught elements and an extended research phase, including a research project and dissertation. wishing to gain research skills at masters level. Students taking this award complete a minimum of 40 credits of taught modules, up to 120 credits maximum. Taught credits typically include a research methods module, appropriate to discipline and then further credits directly applicable to the subject area or methodological skills to be acquired. Examination is by thesis and viva voce examination. 18 months full time and three years part time. See the fees and funding web pages for information. You'll usually need a 2:1 degree from a UK University or equivalent or an IELTS score of 7 or equivalent if you're an international student. In order to be awarded a ResM degree, candidates need to achieve a minimum of 40 and a maximum of 120 credits via taught modules, plus successful defence of a ResM thesis. 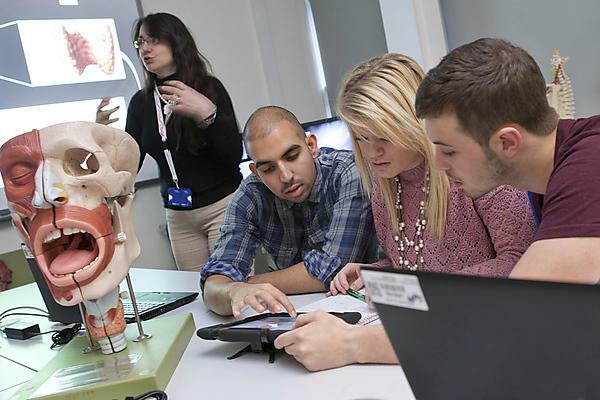 For those applicants interested in lab based or bioscience projects, the modules listed against MSc Biomedical Science would be of interest to you.